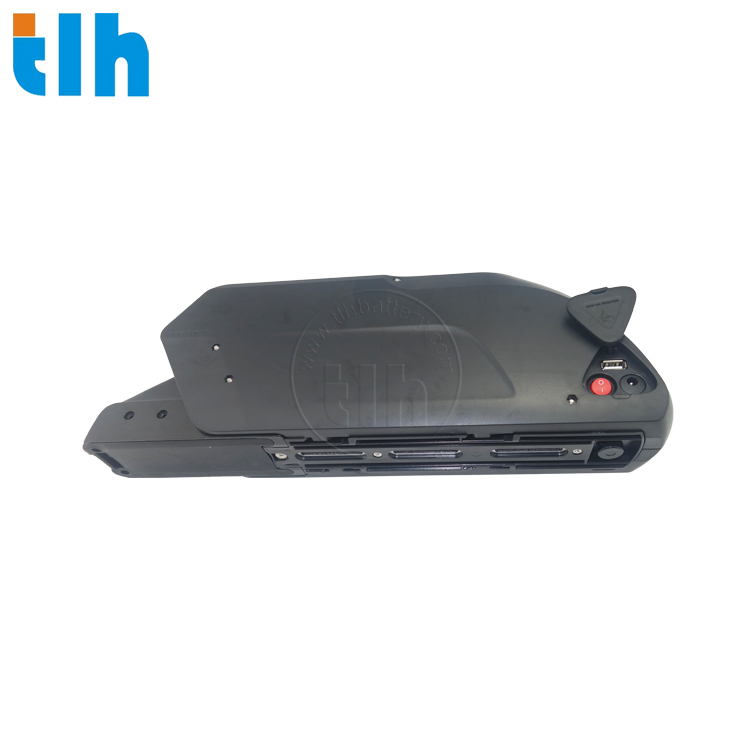 It takes 5-6 hours to charge the TLH-EV015B completely at a 4A standard charge current. It also has a maximum discharge current of 40A and a continuous working current of 25A. 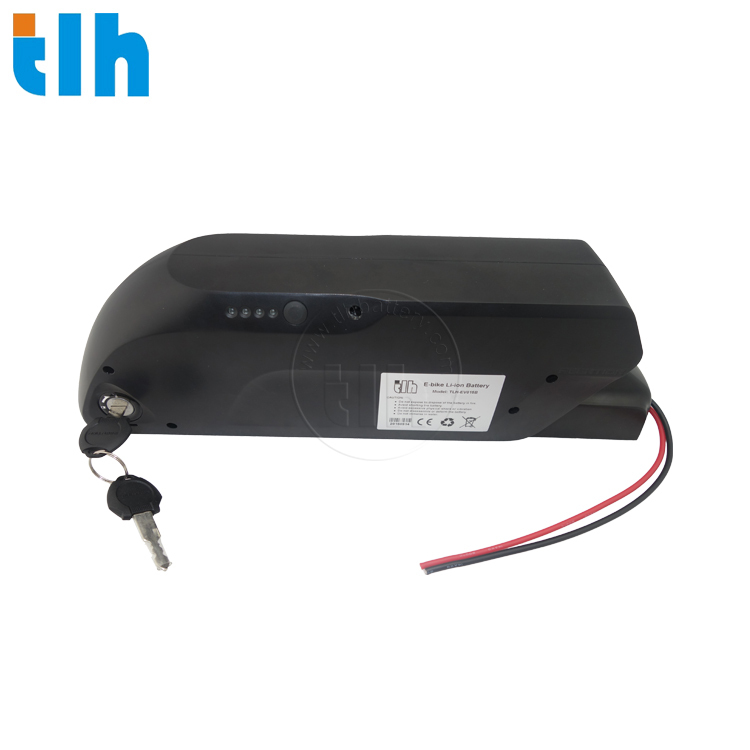 The TLH-EV015B comes with a 12 months warranty after shipment and a lifecycle of more than 600 full charge.